Fred’s extensive knowledge of the insurance industry provides a solid foundation for representing clients in the areas of insurance coverage and defense, personal injury, medical malpractice, and mediation. 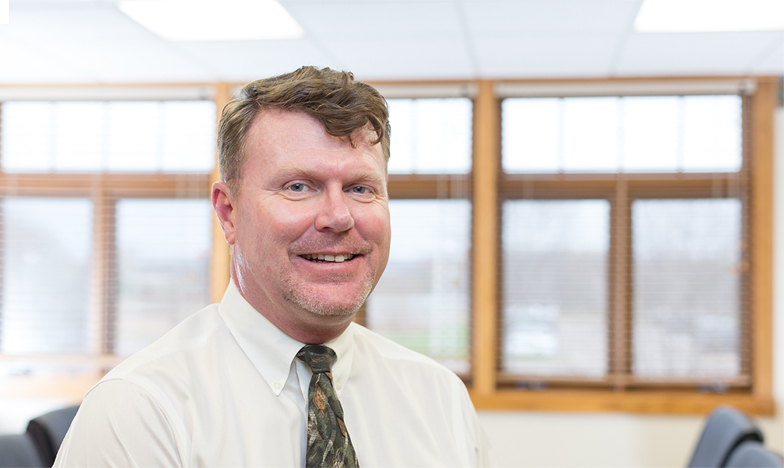 Prior to joining the firm, Fred served as the Senior Staff Attorney for American Family Insurance in Eau Claire for almost a decade. Before American Family, he was in private practice for 18 years representing clients in all aspects of commercial, insurance, and personal injury trial litigation. Fred has tried more than 150 civil jury cases, along with innumerable court trials and workers’ compensation hearings. Fred is a member of the American Bar Association, Wisconsin Bar Association, the Eau Claire County Bar Association, the Defense Research Institute, and the Wisconsin Defense Counsel, and is licensed to practice in both Wisconsin and Iowa. Since 2001, he has been board certified as a Civil Trial Advocate by the National Board of Trial Advocacy. He earned a Bachelor of Arts in political science, business administration, and accounting from Coe College in Cedar Rapids, Iowa, and received his law degree with honors from Drake University School of Law in Des Moines, Iowa. Fred and his family live in the Chippewa Valley where he is involved in multiple civic and charitable organizations. In his free time, Fred is an avid outdoorsman who enjoys running, fishing, and upland bird hunting.